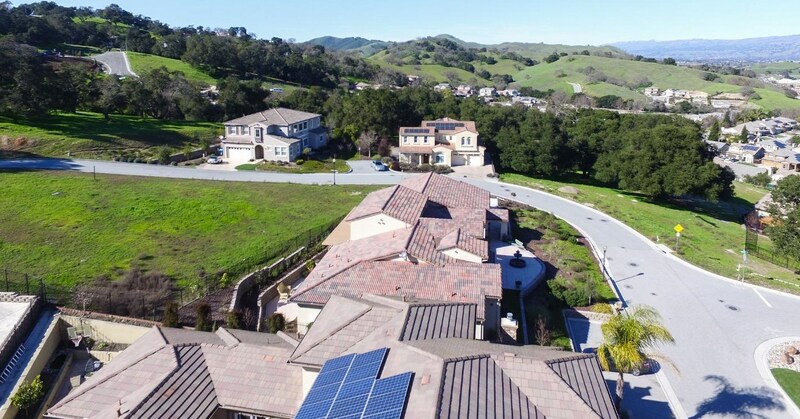 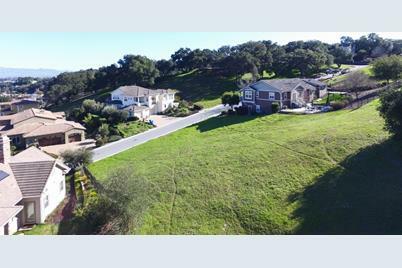 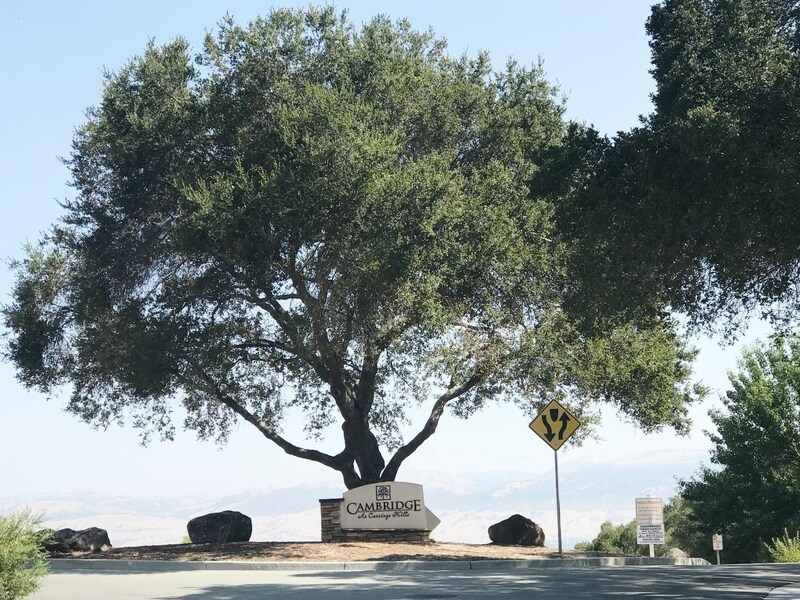 Build your dream home in Gilroy's highly desirable Cambridge Hills community! 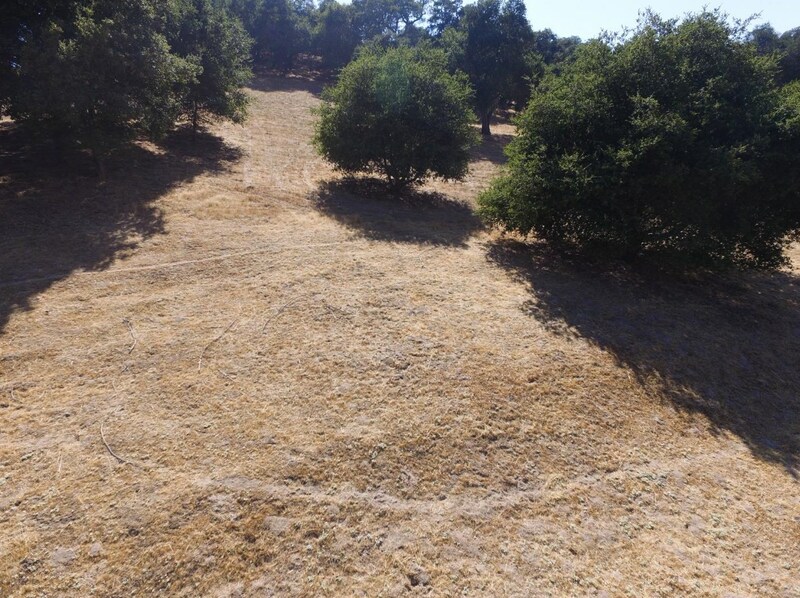 Imagine your beautiful new home nestled among mature oak trees and tucked away in the hills of Northwest Gilroy. 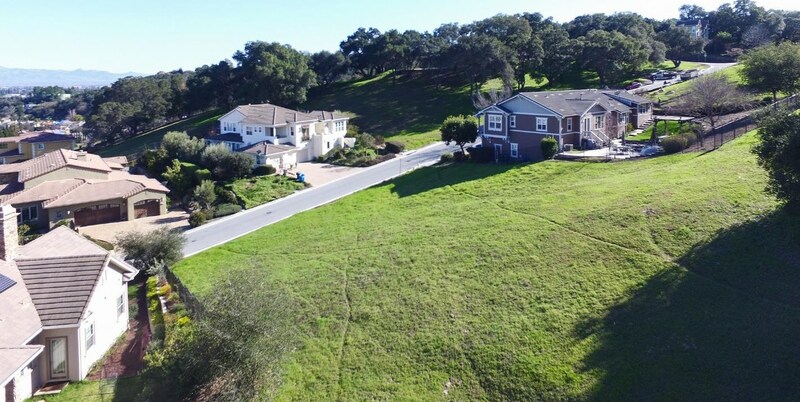 This approximately 1/3 acre lot is in a unique private CUL-DE-SAC location and backs up to acres of open space with amazing VIEWS. 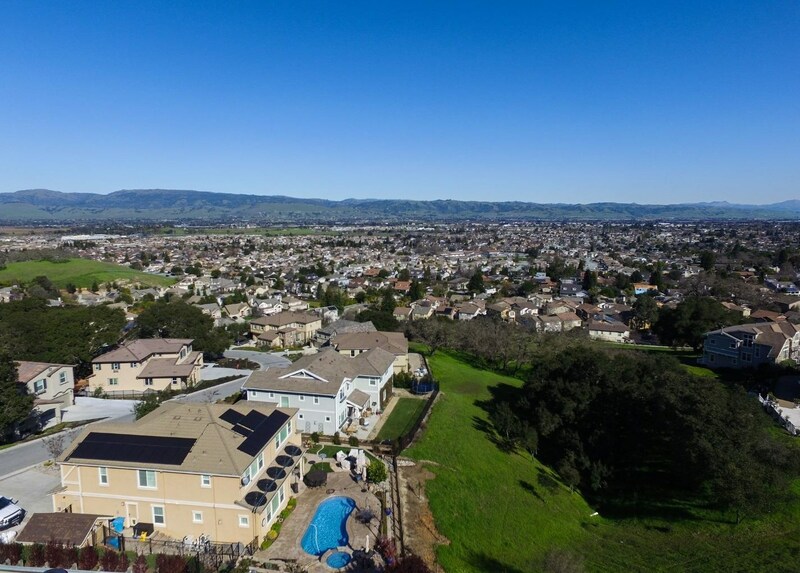 Lot offers lots of privacy in a community of planned 39 home sites. 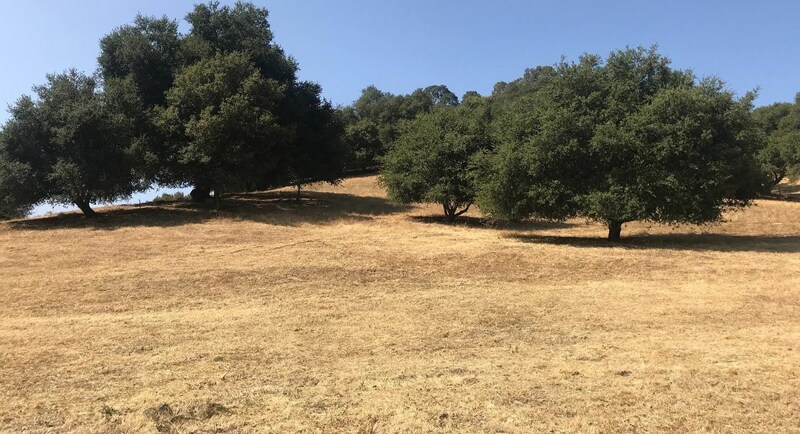 Buyer to verify designated green open space area. 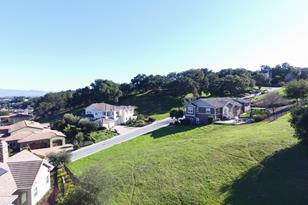 Country living but still close to top rated schools, shopping, freeways and wineries. 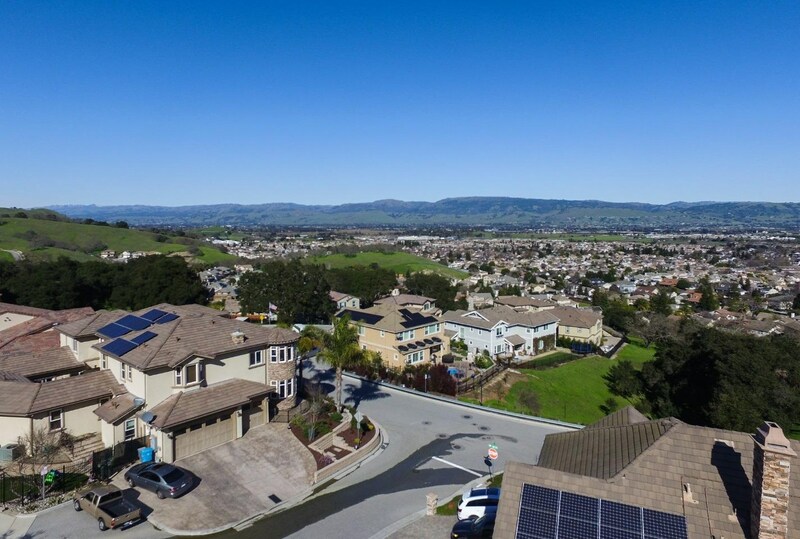 You must see this amazing lot yourself and prepare to be WOWed! 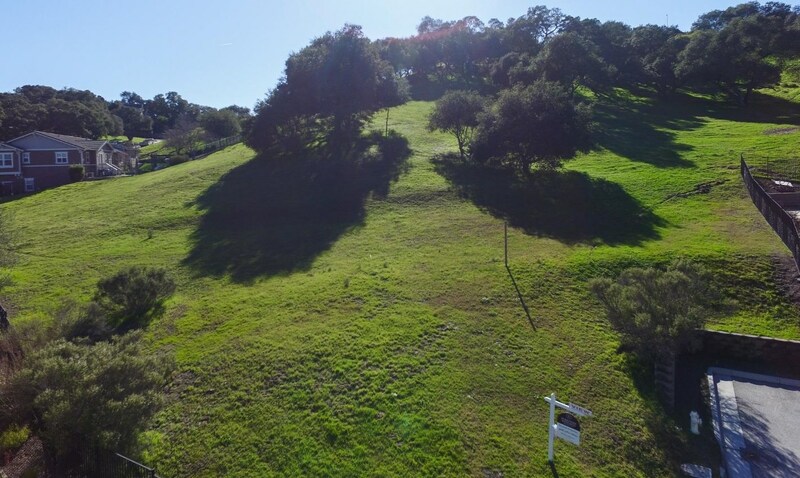 1950 Lavender Way, Gilroy, CA 95020 (MLS# 81719633) is a Lots/Land property with a lot size of 0.3932 acres. 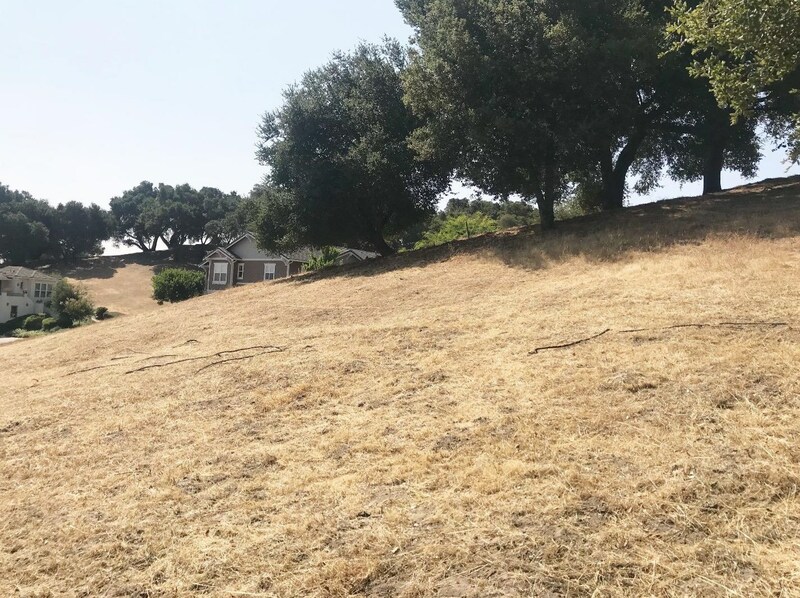 1950 Lavender Way is currently listed for $375,000 and was received on August 18, 2018. 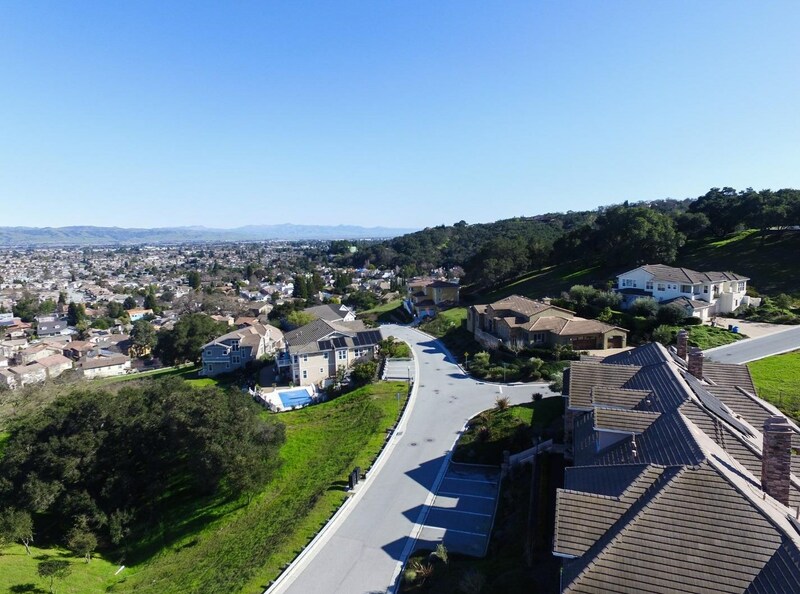 Want to learn more about 1950 Lavender Way? 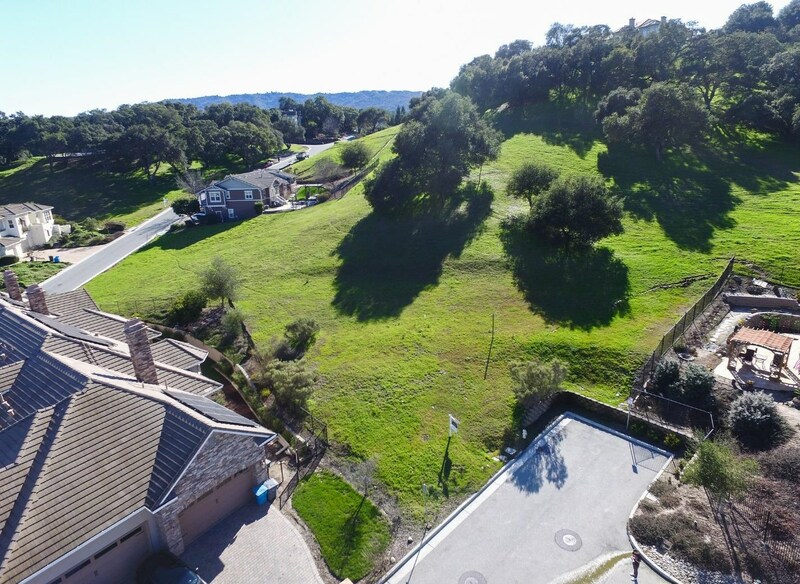 Do you have questions about finding other Lots/Land real estate for sale in Gilroy? 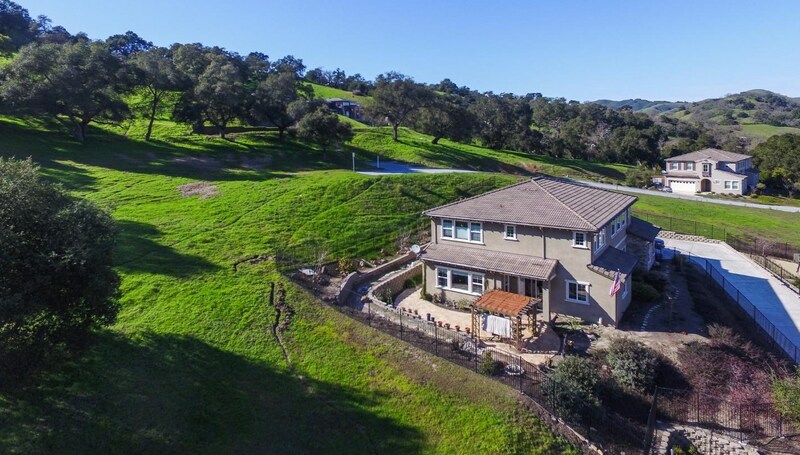 You can browse all Gilroy real estate or contact a Coldwell Banker agent to request more information.